I don’t know if it makes me weak-minded or strong-minded, but I believe in the power of placebos. Whether it was my Mom kissing my boo boo, the coach telling me to rub some dirt on it, the magic pill that my wife gave me, or the self-diagnosis from a WebMD search, my ailments tend to be remedied (or magnified) based almost entirely on my mindset. A mindset largely influenced by a placebo. By definition, a placebo is ineffectual and is intended merely to shape the perception of the recipient. Studies have shown that medicine already proven to be effective can be rendered ineffective by telling the patient that it’s merely a sugar pill. Likewise, a sugar pill has been known to cure symptoms when the patient is told of its proven effectiveness. There are variations across the spectrum of placebo effects, but those cover the two extremes – the mind makes things work when they shouldn’t and likewise prevents things from working when they should. It may have been a while ago, but I’m willing to bet you are familiar with Peter Pan, a free-spirited and mischievous young boy who can fly and never grows up. Sounds incredible, right? A never-ending childhood filled with adventure on the mystical island of Neverland where he is the leader of the Lost Boys and interacts with fairies, pirates, and mermaids. There are many images from the various versions of the story I have read and watched over the years, but the visual that stays with me is Peter with Tinkerbell hovering over his shoulder. I specifically remember watching Peter Pan in play form and clapping with all of my might with the rest of the audience as we made our belief in fairies obvious, successfully reviving “Tink” from near death. The moral of that scene is simply a strong belief in something is enough to make it exist. That has become what we now refer to as the Tinkerbell Effect. As I take inventory of the world around me, it is clear that though we may not see Tinkerbell, placebos are everywhere, both positive and negative. In essence, we bring about, what we think about. There is clearly science involved with how we react to a compliment, a note of gratitude, or an act of generosity. There is an increased sense of confidence that accompanies wearing our lucky shirt, receiving an accolade, or knowing that our teammates have our back win or lose. And this all increases the chance of a positive outcome. I see placebos as manipulation in the most positive of senses. Placebos by themselves do nothing…the actions they inspire are what shape the outcomes. Placebos shape thoughts, thoughts shape action, and action shapes outcomes. 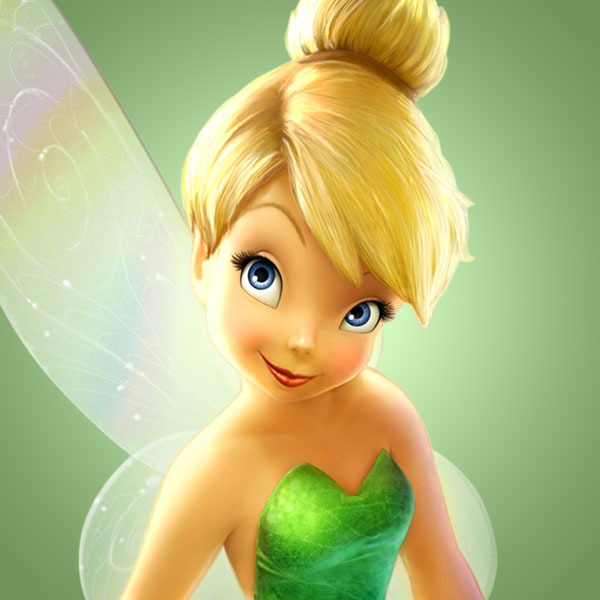 Does the Tinkerbell Effect have an effect? The skeptic will say wishing, hoping, and a strong belief has little chance of shaping an outcome and that clapping as a member of the audience made no difference in Tinkerbell’s fate. Did it? Laying near death, she had all but given up hope because she was convinced no one believed in fairies. Things changed when she realized that others believed in her. Belief changed everything. The belief others have in us shapes the belief we have in ourselves. And belief is the foundation of a placebo. There are plenty of things in life that don’t make sense from a purely scientific perspective, as many things happen for no explainable reason. The power of the placebo is real, provided we believe. And yes, I said WE believe, as others may believe in us more (or less) than we do in ourselves. It’s what we truly believe that matters. And though belief alone is rarely enough, that’s where it all starts. If we don’t believe, we rarely achieve. What placebos are you feeding others? Are you pleased with the thoughts currently shaping your actions? Is your belief in yourself and in others positively affecting the world around you?